Grid computing is a modern generation of distributed computing that aims to integrate heterogeneous resources which are allocated in different geographical locations to act as a one huge powered resource. Grid computing got its importance from the growth of the current scientific applications which contain a lot of complex calculations. Heterogeneous resources collaboration faces many problems like security management, tasks scheduling and load balancing. 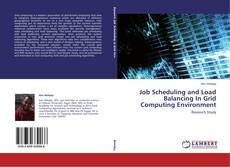 This book addresses job scheduling and load balancing current approaches, then presents the author researches in new grid structure model and job scheduling and load balancing algorithms. These new algorithms take into consideration new criteria of scheduling, and a new model of decision making. Enhancements provided by the proposed solution, would make the overall grid environment performance more efficient than the current grid computing situation due to faster and intelligent model. 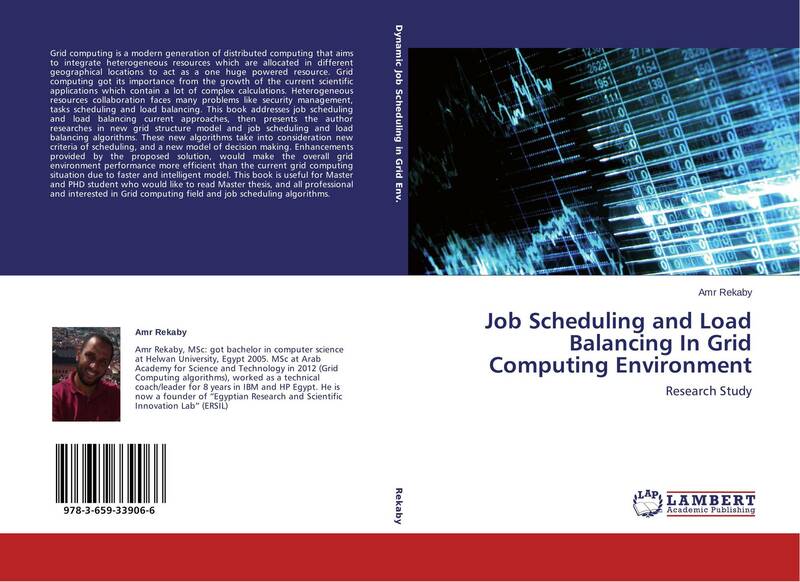 This book is useful for Master and PHD student who would like to read Master thesis, and all professional and interested in Grid computing field and job scheduling algorithms.